Atwood Industries’ Electric File Bits come in a range of shapes and sizes to fill any e-filing job. 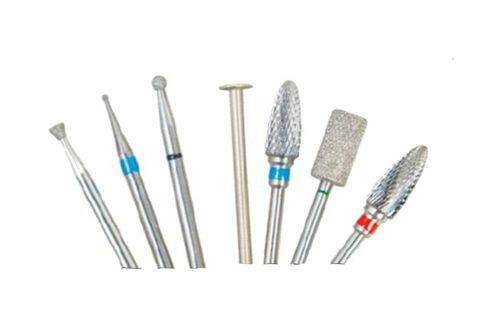 Diamond bits are available, made from virgin diamond particles with channels through the length of the barrel for air flow, as well as Swiss Carbide bits that come in different coarseness for added versatility. For more information, visit Atwood Industries.